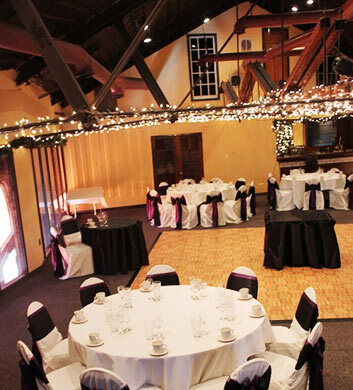 Two Brothers Roadhouse is an excellent option for high quality food and drinks. This is an upscale bar serving up some seriously delicious entrees! Be sure to try their famous pork belly tacos, brussel sprouts, and smoked cheddar goat cheese with spinach dip. Everything here is fantastic, and if you have trouble finding a selection, they offer $1-$3 beer samples. Their seasonal beer selections are out of this world, and the outdoor patio is great for those mild nights. If you've never been to Rudy's Place, you'll definitely want to come check it out! It's a great neighbourhood bar with free pool on Sundays and an incredible ambience. There's nothing on this menu that isn't fantastic, and best of all, it comes at a price that won't break the bank. You'll want to ask your waitress about all of the daily drink specials, as you can enjoy as much as 50% off of their favorite drinks during that time. This is a great place to spend an evening. 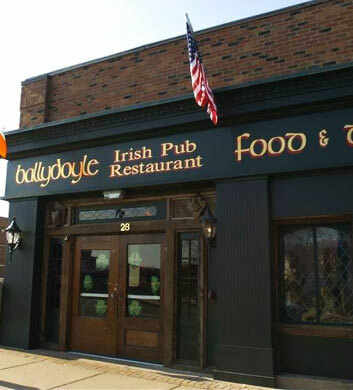 Choose Ballydoyle Irish Pub for outstanding food and drink. They have great prices here, making it good for any day of the week. You'll definitely want to try out the buffalo chicken salad, cheesy tater tots, chicken pot pie and corned beef bites. There's a reason why this pub is top rated time and time again, and a lot of that has to do with the fantastic prices here. You won't break the bank enjoying live music and entertainment at Ballydoyle Irish Pub! Fox and Hound English Pub & Grille is a traditional American bar in the Aurora area. Known for their friendly service and large beer selection, this is a great establishment to enjoy during the weekend, and you can even play darts for free! Be sure to try their black forest sandwich, as the locals seem to rant and rave about it any chance they get. The best party is, the service is always extremely friendly here, making it a place to add to your regular rotation. 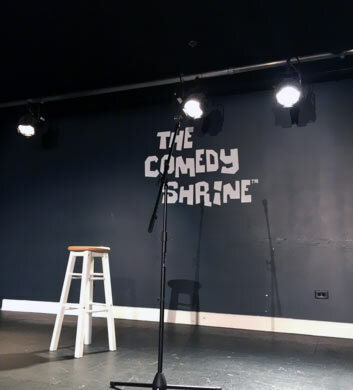 The Comedy Shrine is a great place to get some laughs and good drinks! There are always talented comedians performing here, making it a fantastic place to go on the weekend to let loose. The drink service is great, with a creative shot menu you're sure to enjoy. There's even a ladies night where women can enjoy half off admisison price, making this a great option for any group! Be sure to sign up for their mailing list, as they send out plenty of free ticket deals through their newsletter. 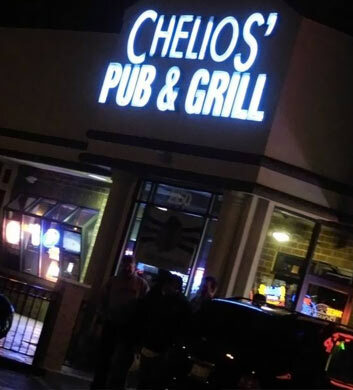 Chelios' Pub and Grill is a popular sports bar owned by a member of the Red Wings. It gets extremely crowded in here, especially during a Blackhawks game. 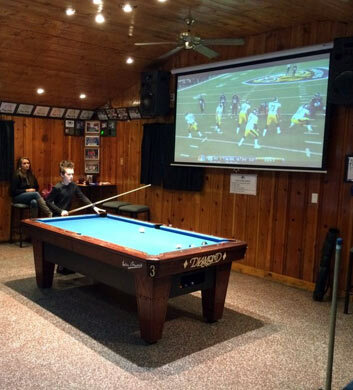 It's the best sports bar in the area with a clean atmosphere and seemingly countless flat screen televisions equipped with DVD players. The waitresses are extremely friendly here. 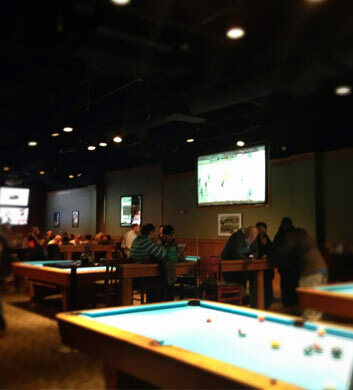 You won't find a better bar for drinks during a big game, so be sure to keep this pub and grill in mind when you're looking for a good time in Aurora!